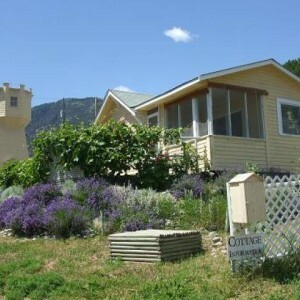 Enjoy a peaceful farm-stay vacation on an organic farm with orchard-front views. 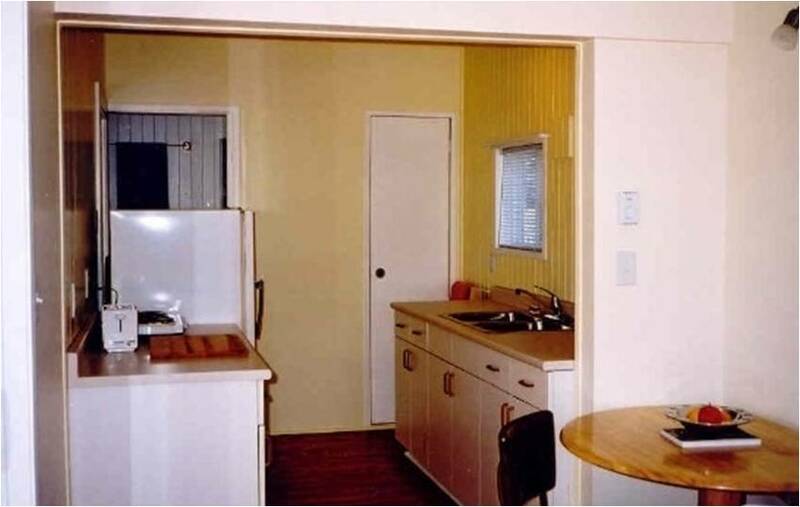 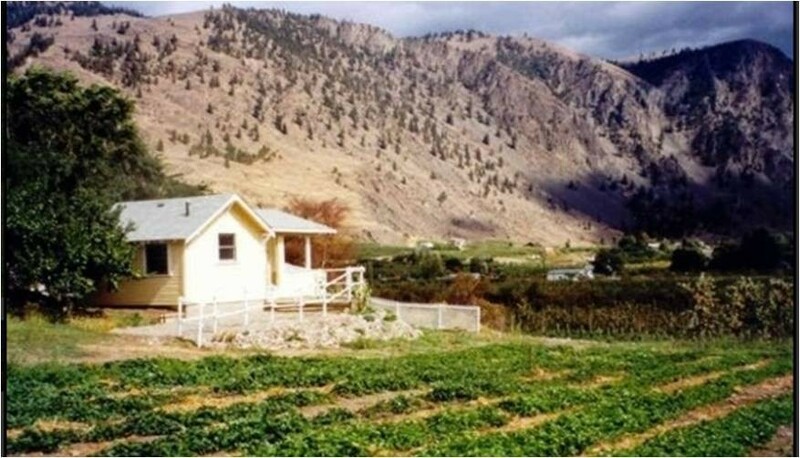 The cozy one bedroom 1912 heritage cabin with modern amenities comfortably accommodates 2-4 people. 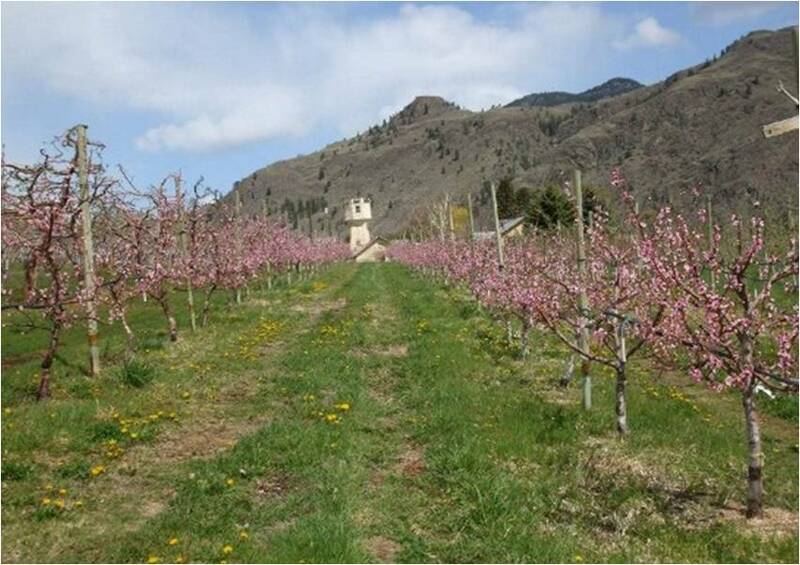 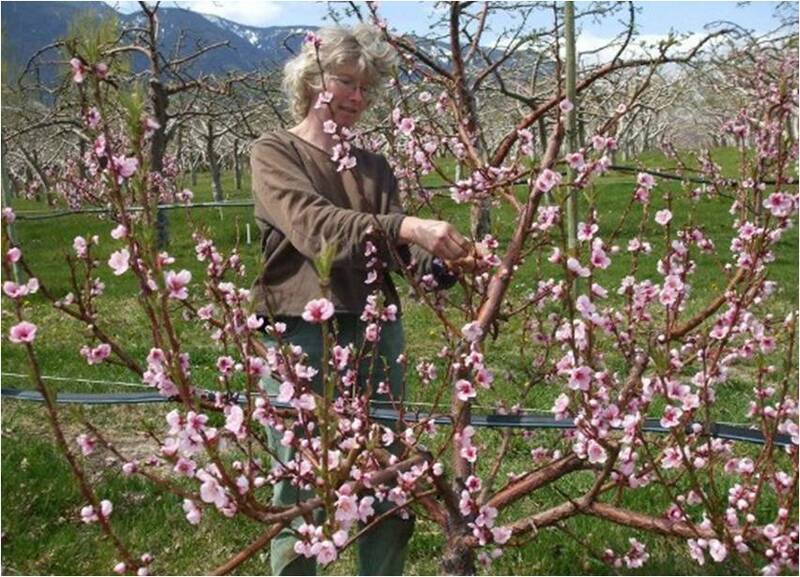 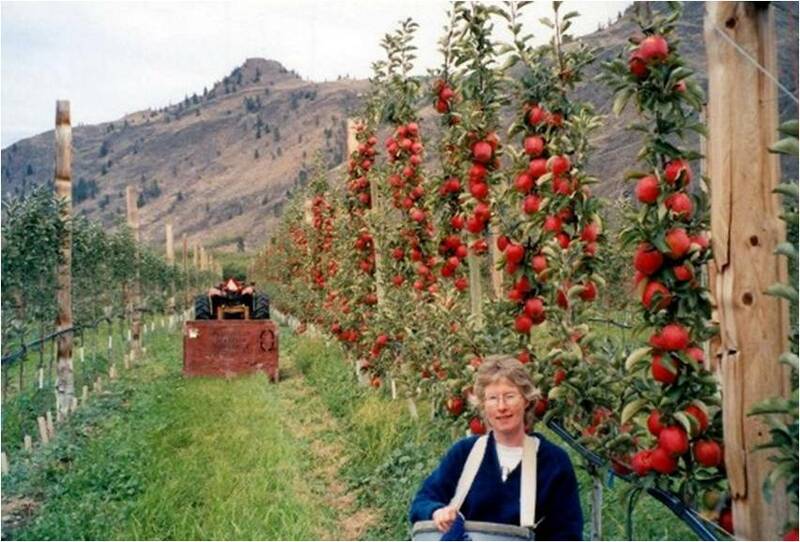 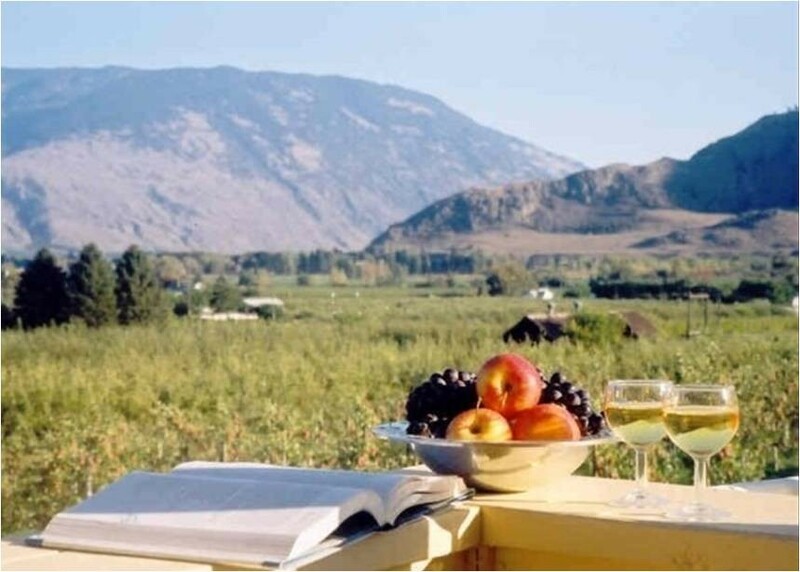 Drift off to sleep with the scent of apples lingering in the air and awaken to a bountiful breakfast of homemade bread, local organic fruit, eggs, honey, jam and other ingredients for you to prepare a fresh Similkameen breakfast. 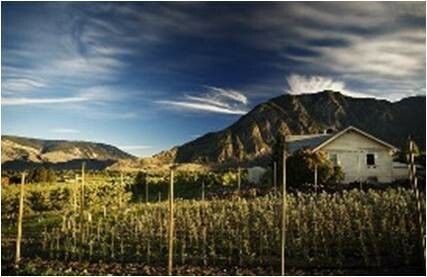 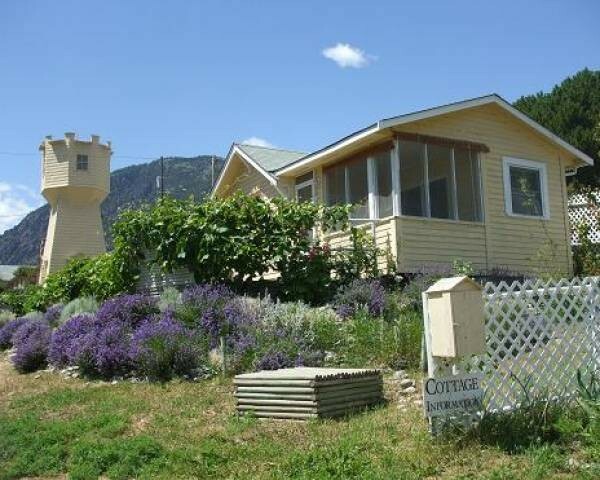 Relax on the porch and enjoy the panoramic views of the mountains and beautiful Similkameen Valley.